How much do you know about your turnover? Determine why you are losing key employees and improve retention. Exit interview data that really informs. You’ve invested millions to identify, recruit and hire the best. Don’t end your efforts there. Successful recruiting includes ensuring that your hires perform and stay at the company for years. Capture candid feedback from departing employees as well as from their coworkers and managers at the most critical points in time. 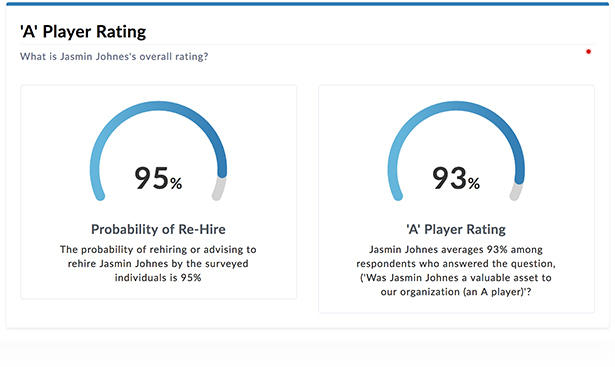 Inform better hiring decisions and improve management decisions to increase retention of your top players. Invite the employee, team members and manager to Checkster via email or SMS text. 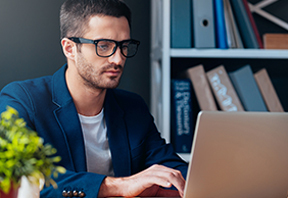 Receive in-depth reports for deep insights into contributing factors that led up to the employee's exit. Checkster’s confidential process collects honest feedback from the employee and their coworkers and managers to help uncover the real reasons for an employee’s exit. Eliminate vague or cryptic interview feedback. With just the click of a button you can gather detailed, candid, useful responses rapidly. Aggregate data across employees and departments and measure changes over time to uncover turnover trends. Use actionable metrics to inform company-wide improvements. Easily customize your exit interview questions to uncover anything from difficult hiring managers, challenging team cultures, to company fit issues. Based on interview feedback, uncover how many of departing employees were key players and the reasons behind their leaving. Determine if certain hiring managers have a higher turnover rate and build support infrastructure to improve their retention success. Checkster is state of the art and has given us more confidence in our hiring decisions, which is invaluable. The tool has paid for itself by weeding out candidates who would have otherwise been hired. Checkster allows insight into a candidate’s skills and personality, which is crucial for the type of people our industry requires. When we looked at Checkster we found that the amount of time spent on references was significantly lower, but the quality of feedback was significantly higher. Checkster enabled us to transform a red tape process into an efficient, useful and 100% compliant step. Interviewers love the Checkster interface because it isn't a lot of work to add their feedback, so we get responses submitted much faster. 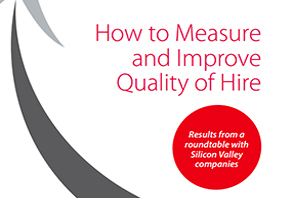 Measure whether your new hires are engaged, performing well and contributing positively to your company. Ensure the right actions and touchpoints are built into the first year of the employee’s job with consistent check-ins along the way. Empower employees or team leaders to take charge of their success by initiating ad-hoc check-ins to quickly gather feedback on how to improve their development. 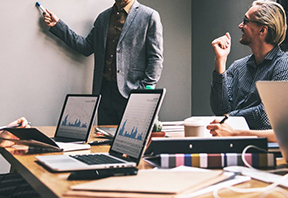 Capture candid feedback of coworkers and managers at the most critical time of the employee’s departure to better inform hiring decisions, management practices and company initiatives.